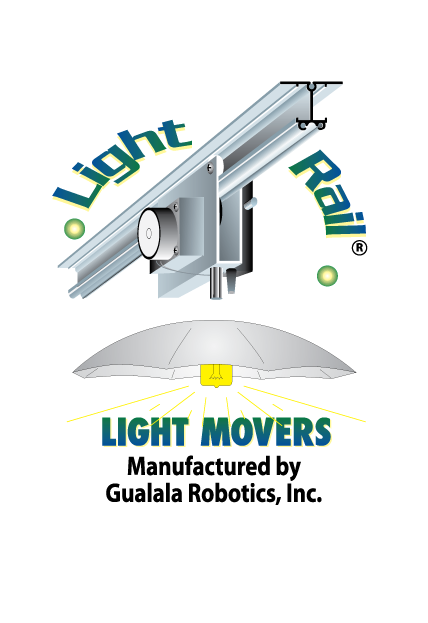 For more information on our LightRail indoor grow lights and light systems, please feel free to call or email us. We stand by our indoor grow systems and are always available to help you with any questions as you plan out your grow space. Note: Please call, email or fill out repair form to get a proper Repair Authorization Number before sending in any Motor for repair.